The previously best handicapped jumps horse on the planet could take on the now best handicapped horse in the world at the end of the season with the Grade 1 Celebration Chase at Sandown looking set to be the greatest renewal of the race since its existence. Of course the two horses we are talking about are the Nicky Henderson trained Altior and Paul Nicholls stable star Cyrname and if both do go to post on April 27th it could be one of the best match ups of the season. Nicholls has come out and openly said that Altior skipping the Grand National festival at Aintree to run at Sandown has no impact on what his geldings plans are for the rest of the season. 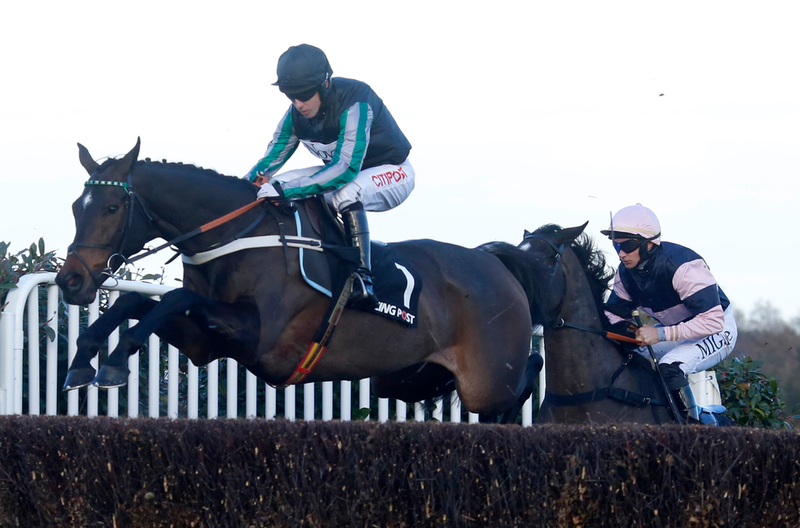 Henderson revealed this week that Altior would not be heading to the JLT Melling Chase next Friday but instead will be finishing off his season and hopefully extending his unbeaten run over obstacles to 19 wins in the Celebration Chase at Sandown. Altior has won the Grade 1 for the last two season and will be looking to make it a hat-trick but Paul Nicholls and Cyrname will not make it easy for the superstar. The Ditcheat trainer has not finalised his plans for his seven year old yet and could even send him to the Aintree on the Friday but this does not look likely. If conditions fall right for Cyrname it looks more than likely that he will head to Sandown at the end of the season but he could also go over to Ireland and compete at the Punchestown Festival. (Credit At The Races and Press Association) Nicholls said: Nothing is set in stone, but at this stage we’re all quite keen to stick right-handed for the time being. “That’s not to say he won’t go left-handed, but it (Melling Chase) is two and a half miles on a sharp track and we already have Politologue for it. “We’ll probably leave Cyrname in it – in case something happens to Politologue or something – but at the moment the thinking would be to stay right-handed and go to Sandown and then go for the King George next season. 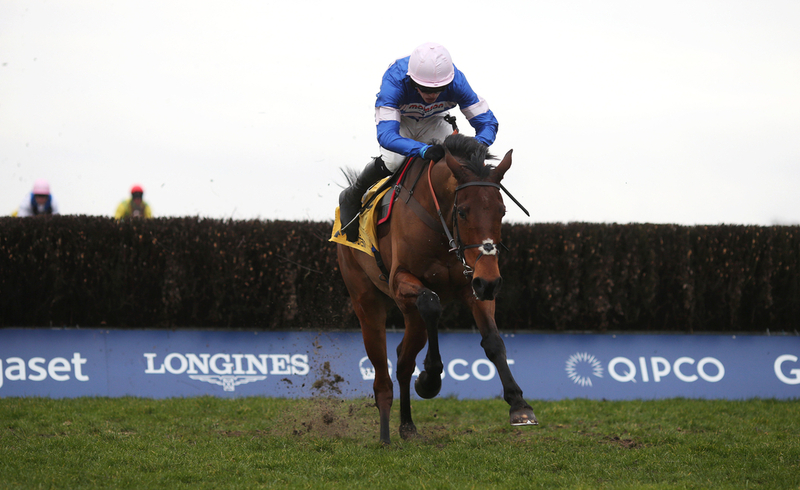 Nicholls has already confirmed that Clan Des Obeaux will most likely run in Thursday’s Betway Bowl, while Topofthegame will look to follow up his victory in the RSA Insurance Novices’ Chase at the Cheltenham Festival in Friday’s Mildmay Novices’ Chase.